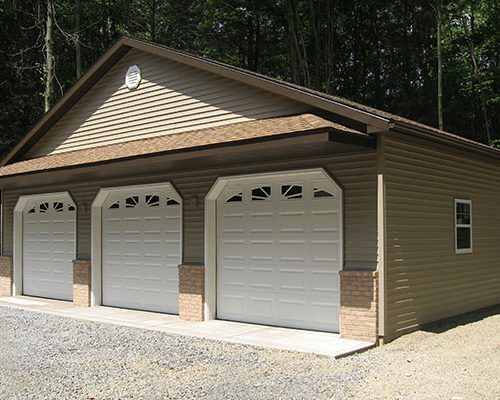 “Our garage” is “your garage,” built and designed to your wants and needs. 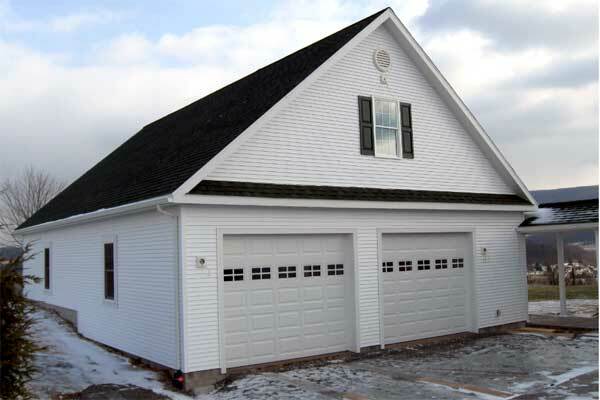 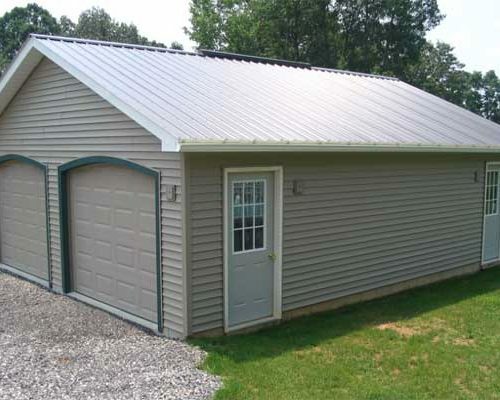 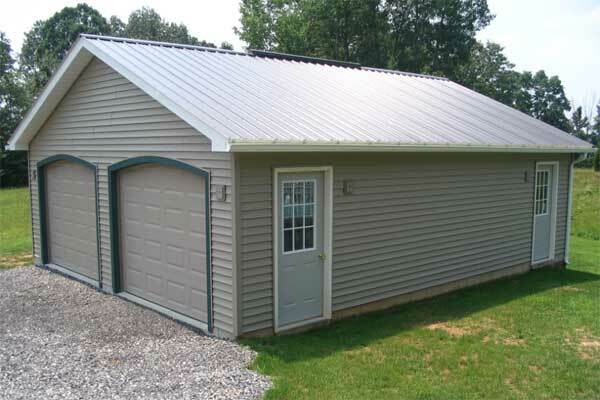 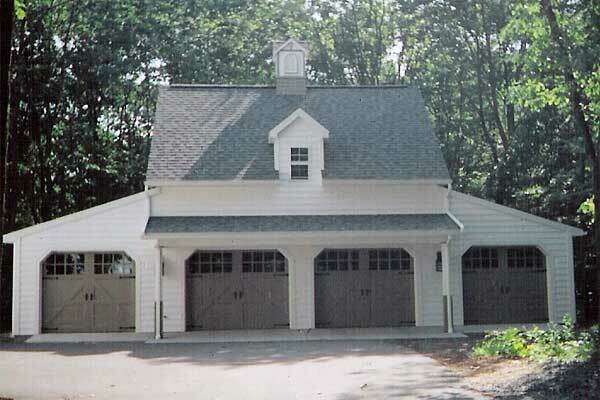 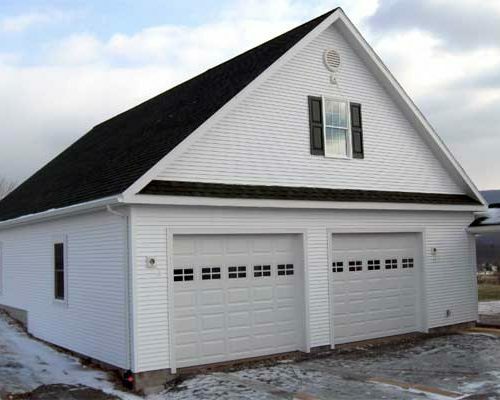 Top quality garages are built with options for storage space, porches and other features. 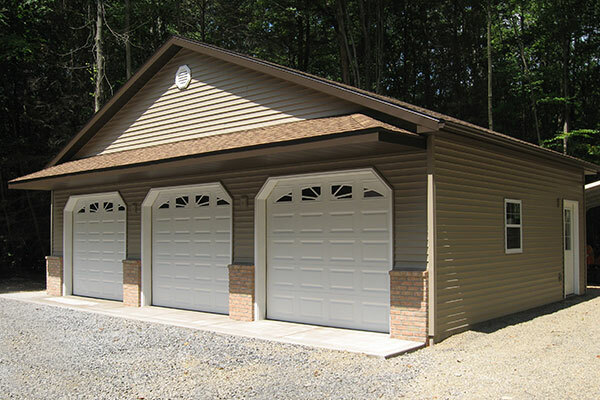 The possibilities are endless … in addition to garages, we will build pool houses and other utility buildings. 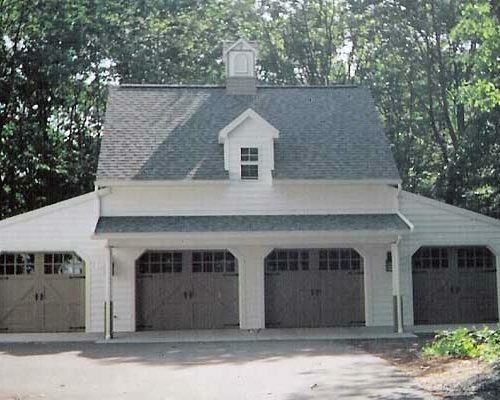 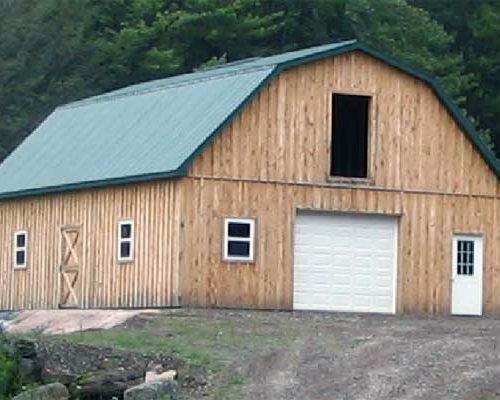 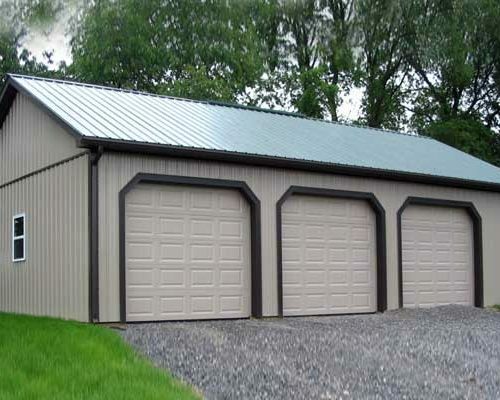 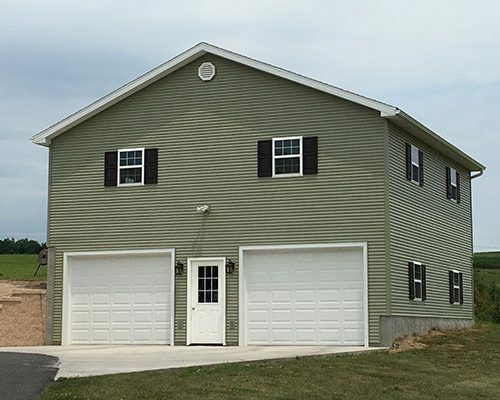 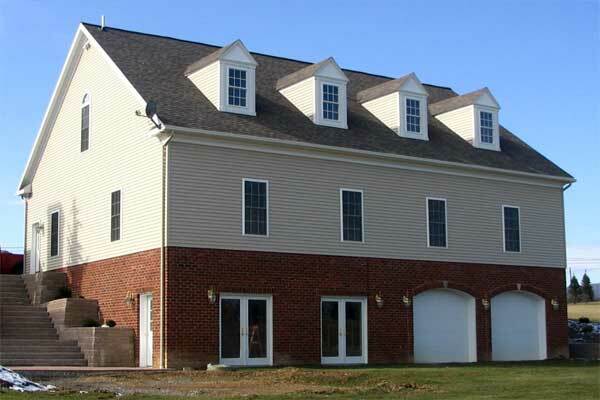 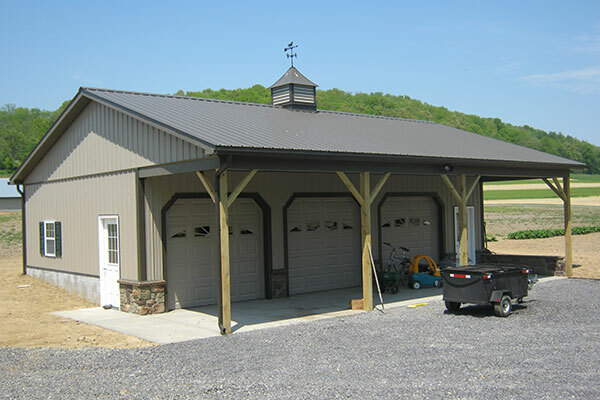 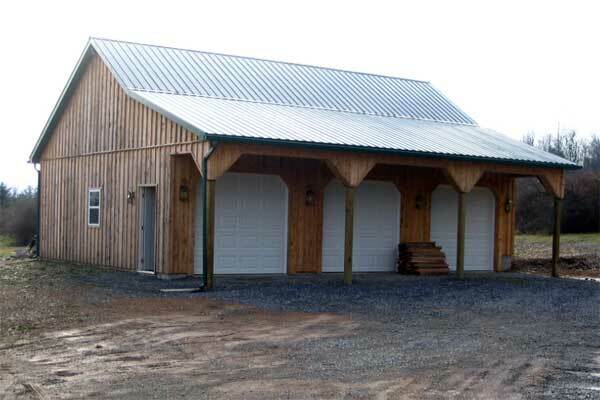 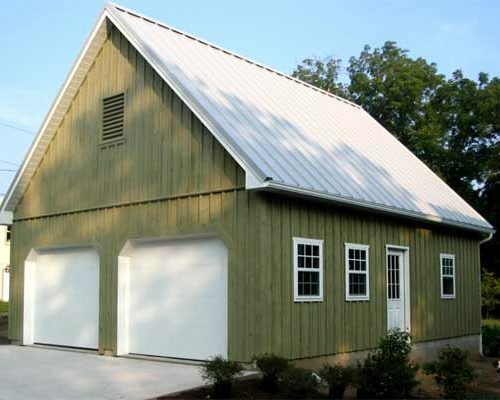 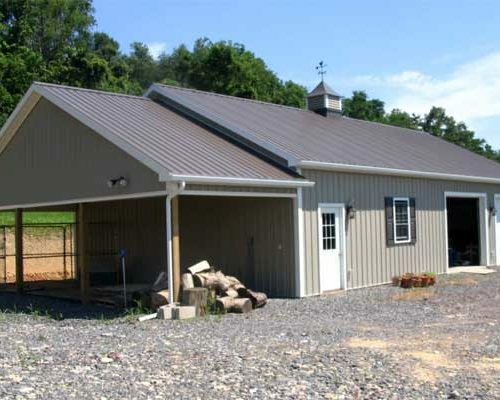 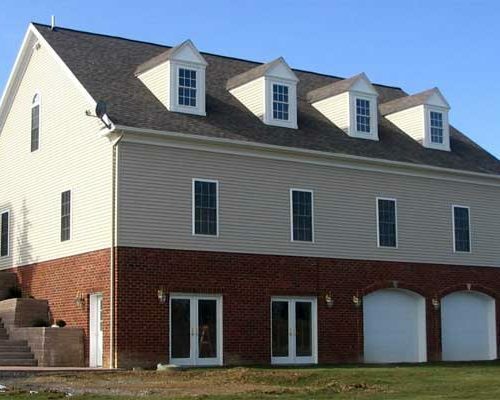 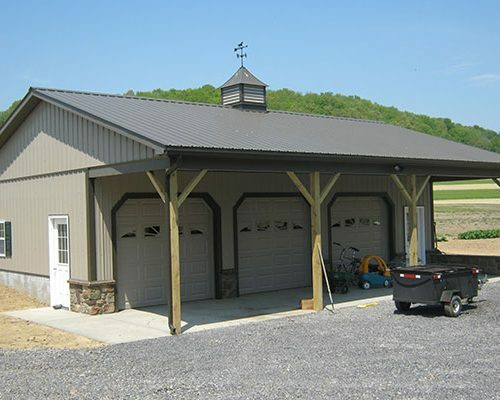 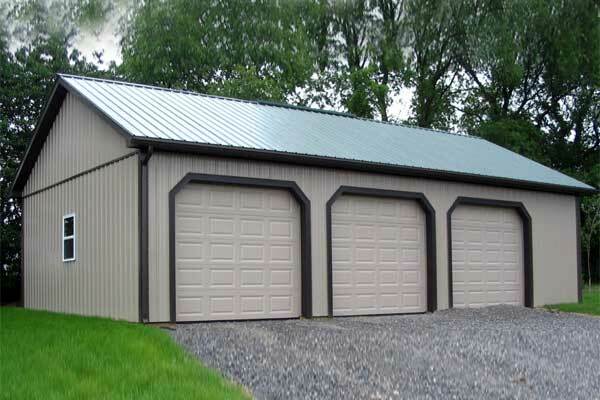 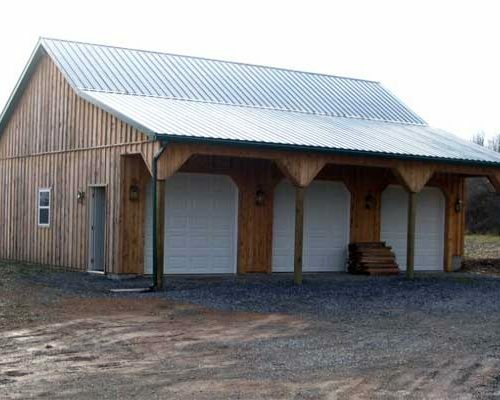 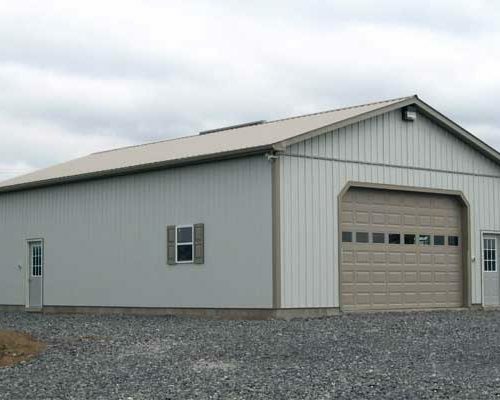 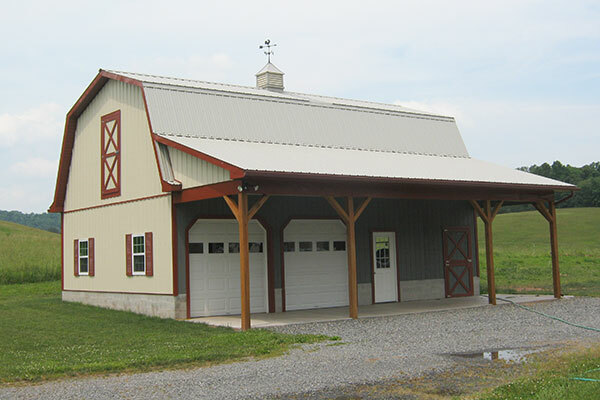 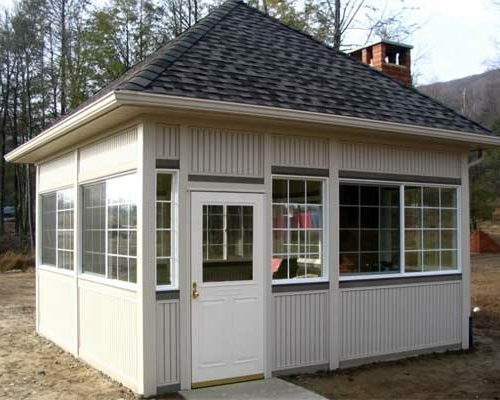 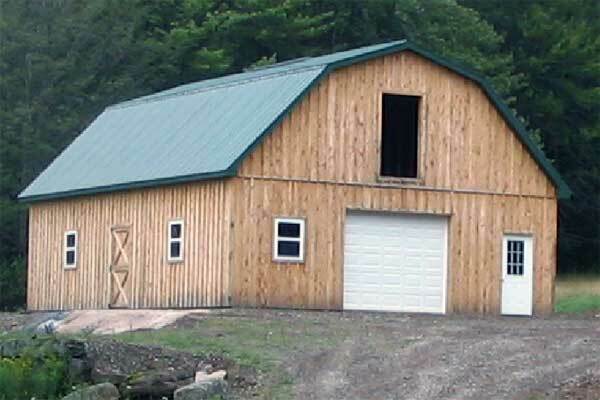 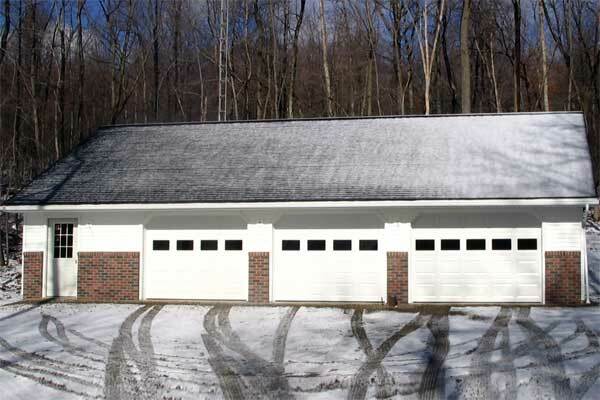 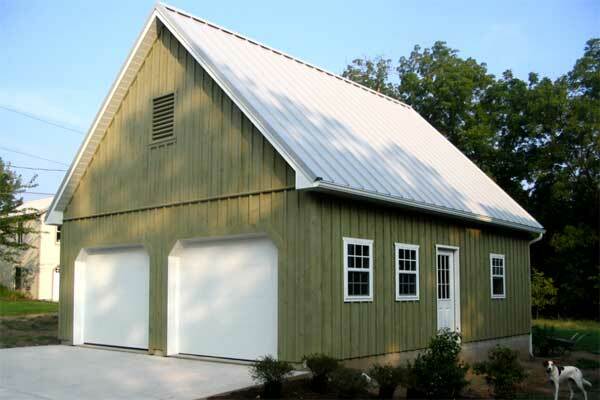 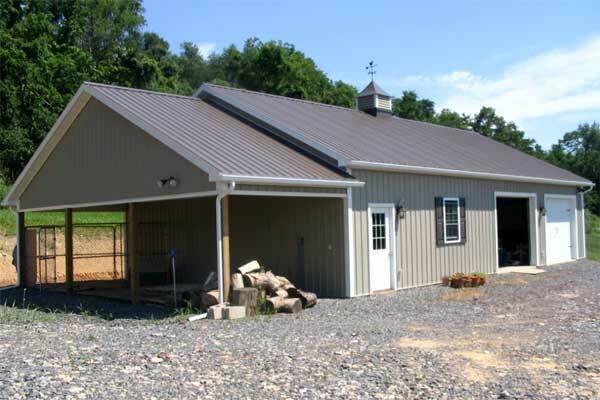 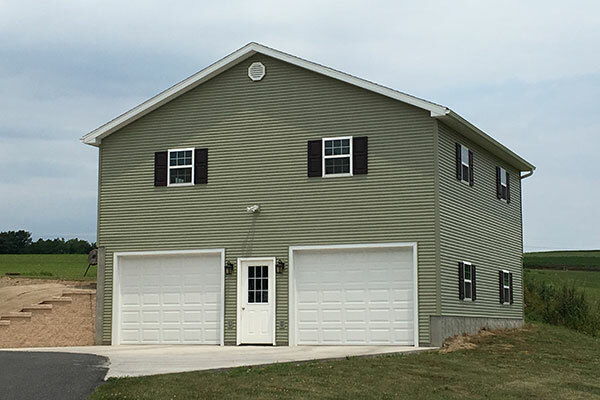 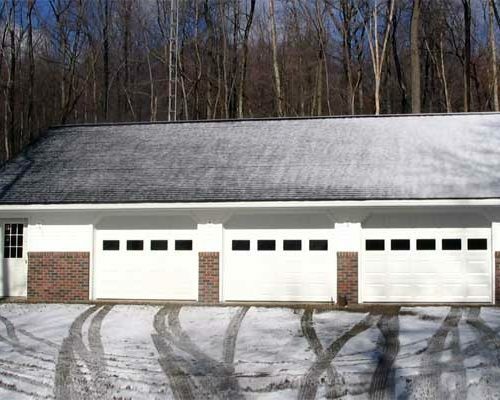 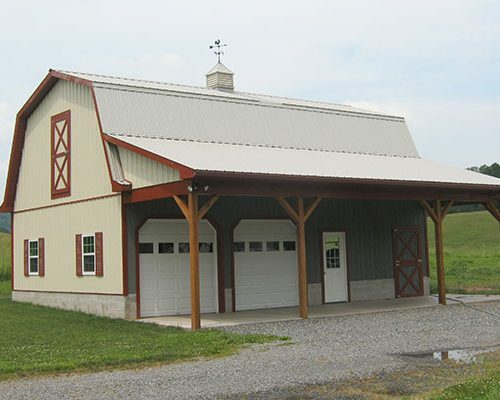 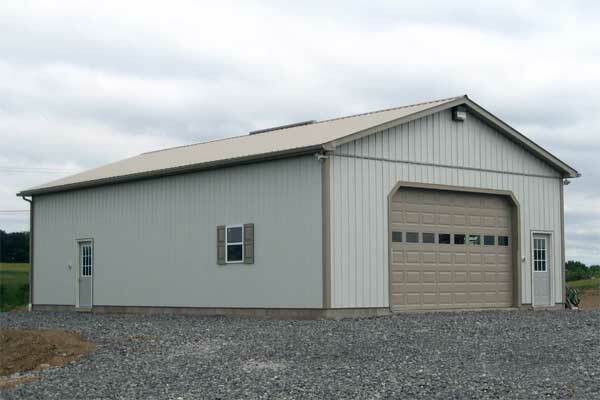 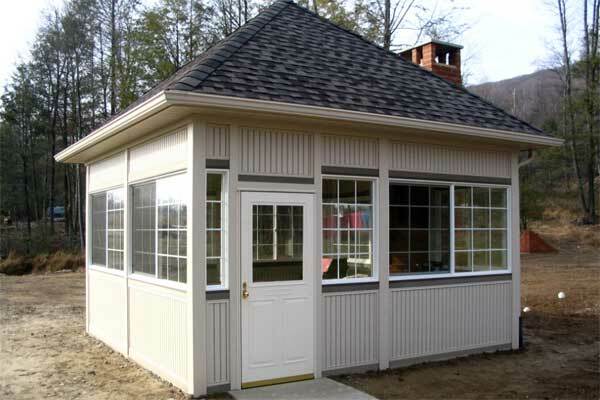 Call us at 570-966-4154 to discuss your garage building project!